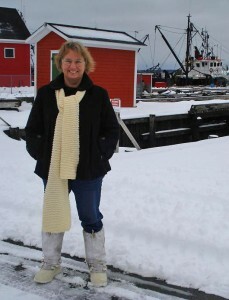 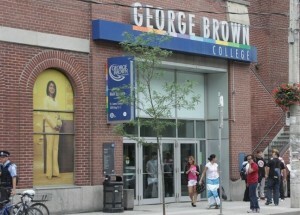 This fall Nina Munteanu will be teaching a course on how to write science fiction at George Brown College in Toronto. 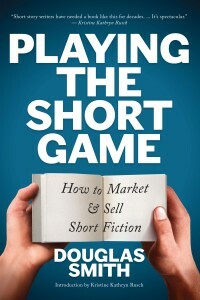 The 12 week course that starts on Wednesday September 18th (6:15 to 9:15 pm) through to December 4th 2013 will focus on writing science fiction toward publication. 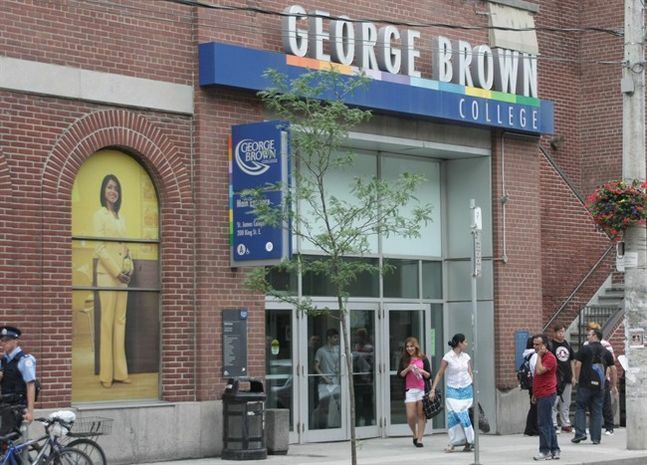 The downtown George Brown campus is located on King Street in the heart of downtown Toronto.